Hardwork and dedication behind positioning himself as an actor who can cater to the taste of ‘class’ as well as ‘mass’ audiences, there is one more important thing which Surya has revealed now. “I would never forget Rajini sir’s words. He told me one day that I was neither just a star nor an actor. ‘Surya, you are growing as a star-actor’, the Superstar said. These words created an impact in me,” he says. “Rajini sir further said that people would expect more from me and that I should combine entertainment with performance. 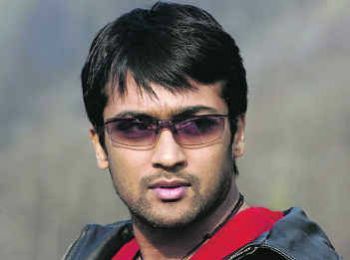 This is one of the important parameters I follow before signing a movie,” adds Surya.